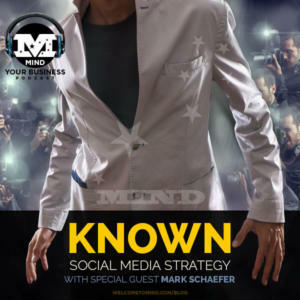 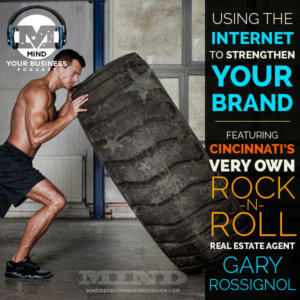 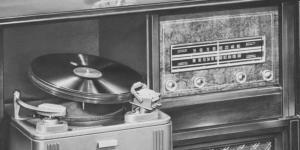 Branding Your Business In The Internet Age With Gary Rossignol, Cincinnati’s Rock N Roll Real Estate Agent. 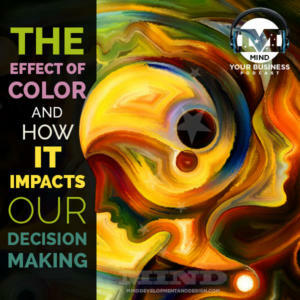 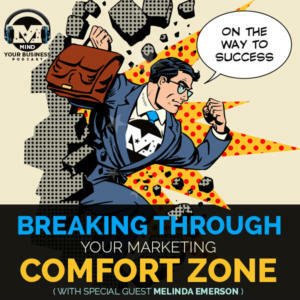 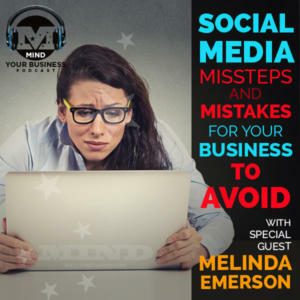 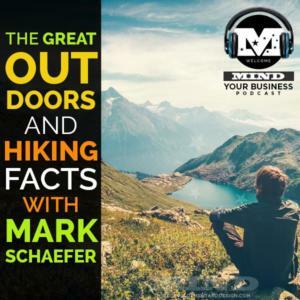 Breaking Through Your Marketing Comfort Zone With Melinda Emerson – America’s #1 Small Business Expert! 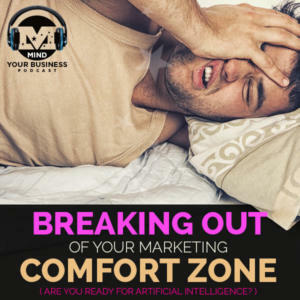 Breaking Through Your Marketing Comfort Zone. 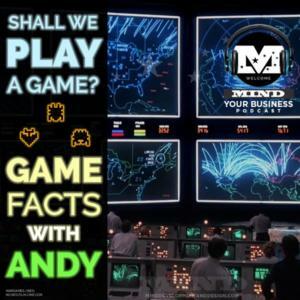 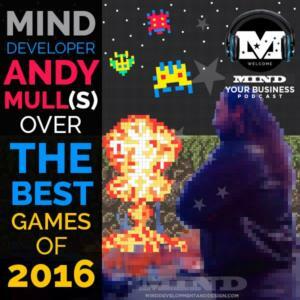 Are You Ready For Artificial Intelligence?